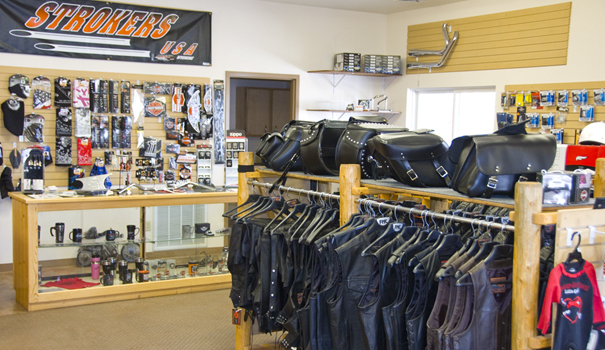 Strokers USA in Lander, Wyoming sells: Leather Coats, Vests, Pants, Gloves, Headgear and a complete line of everything you need to make your ride more enjoyable! 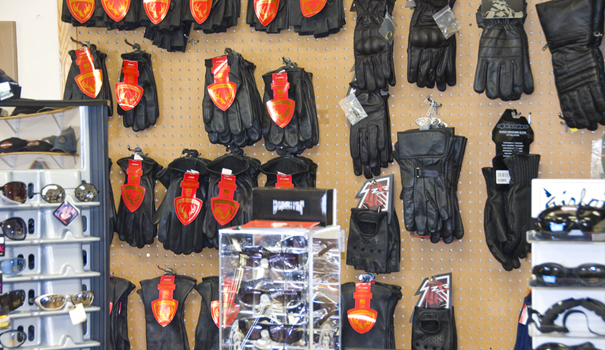 Strokers USA has been in putting performance in Harley-Davidson® motorcycles since since 1995. 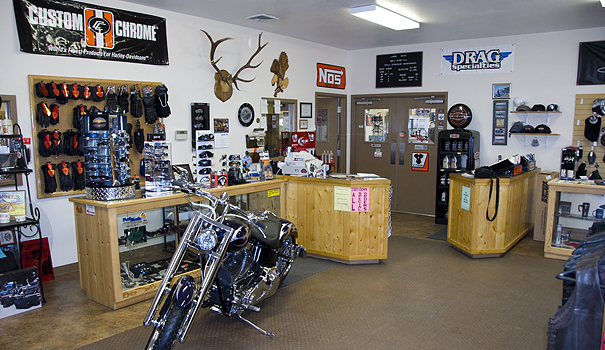 We'll help you gain more horsepower, torque and rumble for your HD. 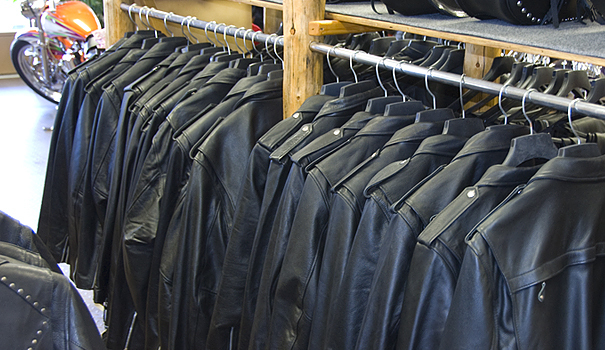 From scheduled maintenance on all models to full blown performance your Harley-Davidson will perform better once it's been to Strokers USA!